Careful credit selection and active management may play a crucial role in navigating risk dispersion. Since the financial crisis, BBBs have grown to constitute nearly half of the U.S. investment grade (IG) credit market, as shown by the first chart. Within the BBB universe, some of the most levered and riskiest bonds are those associated with recent M&A transactions, which have IG ratings predicated upon expectations of synergies and debt pay-down. These same companies could be especially vulnerable during an economic slowdown. By contrast, other BBBs like financials arguably have lower risk as rating agencies have kept their credit ratings conservatively low despite strong fundamentals. The energy credit sector may also represent an area of opportunity depending on the subsector and companyspecific fundamentals. As shown in the second chart, midstream energy has experienced continued rising earnings despite volatility in oil prices, due to its lower correlation to oil prices and greater exposure to production volume. As margin for error in selecting BBB corporate bonds narrows and dispersion in credit risk grows, managing idiosyncratic risk is more important than ever. Independent credit research and active management will be key differentiators in determining which BBBs are likely to improve and which are likely to head to high yield. Further, there are pockets of opportunity in energy for investors who understand the risk profiles of each subsector. Careful credit selection supported by a large, experienced team of credit analysts may be a resilient investment approach when the cycle turns. PIMCO sees opportunities in corporate credit. Quick Takes: Should Investors Be Wary of the Ballooning BBB Market? 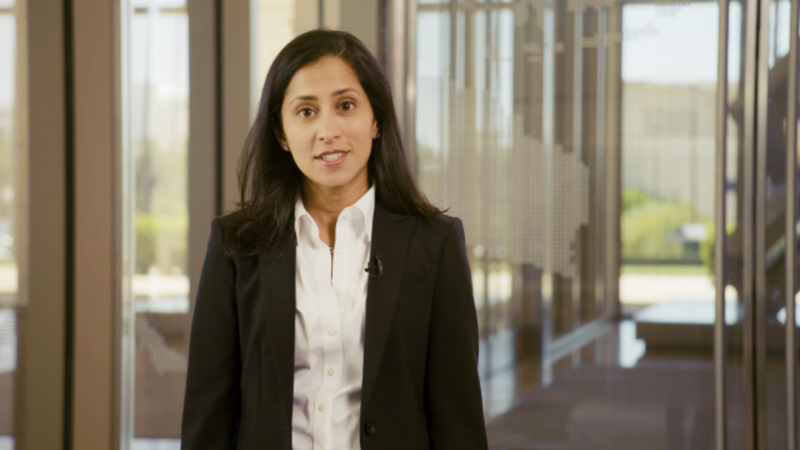 As the BBB credit market continues to grow and BBB leverage metrics increase, portfolio manager Sonali Pier explains how PIMCO deciphers which credits are likely to improve and which are likely to head to high yield.